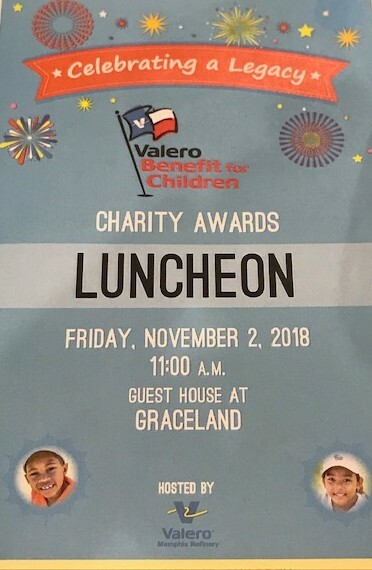 The Valero Benefit for Children, thanks to the generosity of many business partners and sponsors, is proud to support hundreds of agencies that make a lasting difference in children’s lives. On Friday, November 2nd, the Valero Memphis Refinery proudly shared $385,000 with local children’s charities in the Mid-South. Memphis Oral School for the Deaf was recognized, among other worthwhile agencies, and received a generous $35,000 donation towards helping students at MOSD learn to listen and talk. We are tremendously grateful for the continued and generous support of our programs. MOSD sends a special recognition to Debbie Lynch, the Valero employee who nominates MOSD each year for this award. 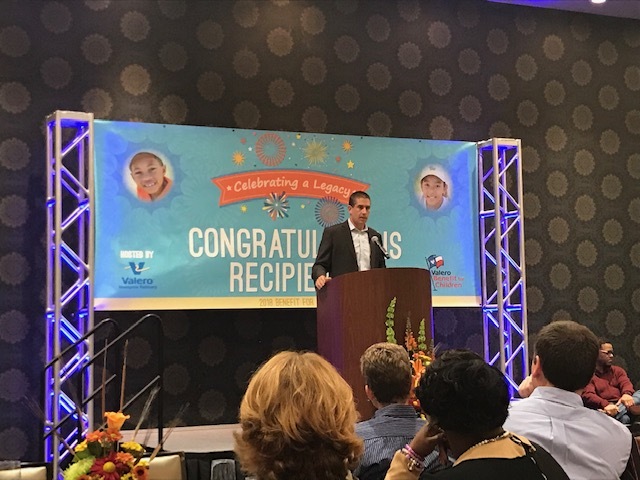 Thank you to Valero Memphis Refinery General Manager, Josh Tulino, as well as Lisa Jenkins, Public Affairs Manager, for fueling the incredible charitable work of all agencies honored. 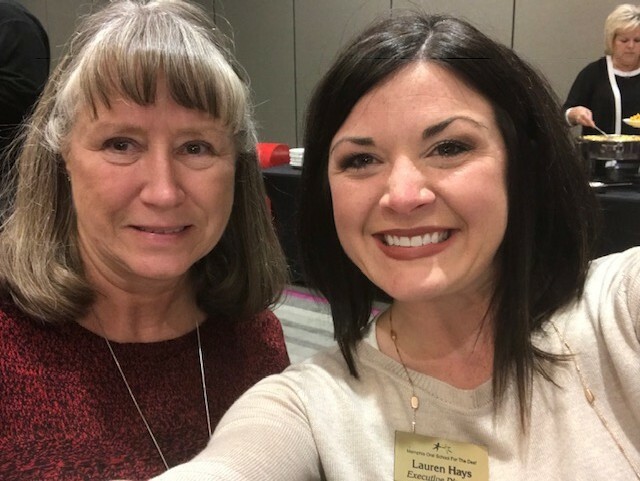 We are so thankful for the support of Valero staff and volunteers who continue to make a huge impact in our community through the Valero Benefit for Children.